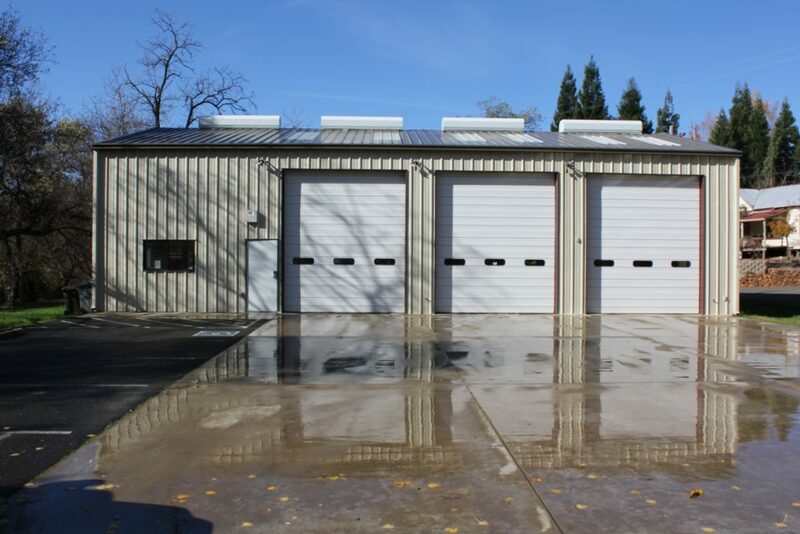 Amador Fire Protection District Fire Station 121 in located just 10 miles West of the Sacramento County line. Station 121 is located in Plymouth right outside the city limits, in Willow Creek. Station 121 is staffed by volunteers which respond in Engine 5211, Engine 5214 and Watertender 5216.